A zoologist by training, I am interested in the evolution and development of complex phenotypes, with a particular focus on the skeleton. I work with a variety of vertebrates, from turtles to mice to fish. My teaching responsibilites include human gross anatomy across the undergraduate, medical, and graduate curricula. I am on Google Scholar here. ​My complete CV can be found here. 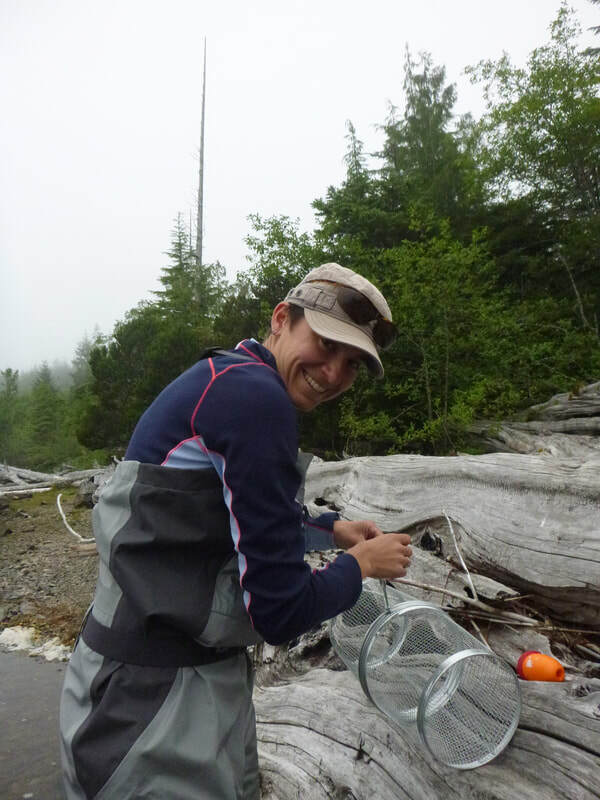 Tegan is a PhD student working on armour phenotypes and ecological correlates in threespine stickleback from Pender Harbour and Bamfield, BC. Tegan is co-supervised by Dr. Sean Rogers. Jolene is a PhD student examining representations of human skeletal material in Roman funerary art. Jolene is co-supervised by Dr. Lisa Hughes. Hanna is a BSc (Env) honours student studying bone mineral density patterns in threespine stickleback from Pender Harbour, BC. Kevin is a PhD student studying epigenetic mechanisms of evolution in dace. Kevin works closely with Dr. Bernard Angers of the University of Montreal. Aspen is an MSc student studying contemporary evolution and kinematics in threespine stickleback from the Lower Mainland, BC.